“Louder Than Hell” and “Rain or Shine” are both truthful W:O:A slogans. The colossal festival has repeatedly enlightened 75.000 Metalheads for 27 years, and now you can plunge yourself into memories of the 26th run of the world’s biggest celebration of heavy metal. 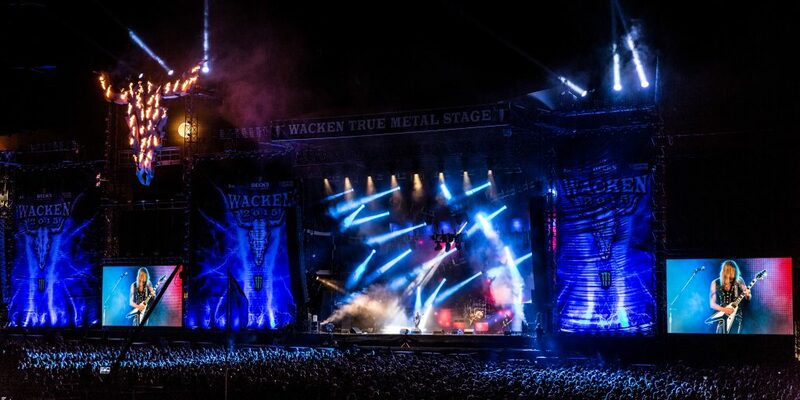 Just in time for this year’s festival, UDR music announced the release of Live At Wacken 2015 – 26 Years Louder Than Hell. The black, little hearts of Metalheads across the globe are going to be in danger of a cardiac arrest when they can blast their favourite Wacken 2015 memories in their living room. 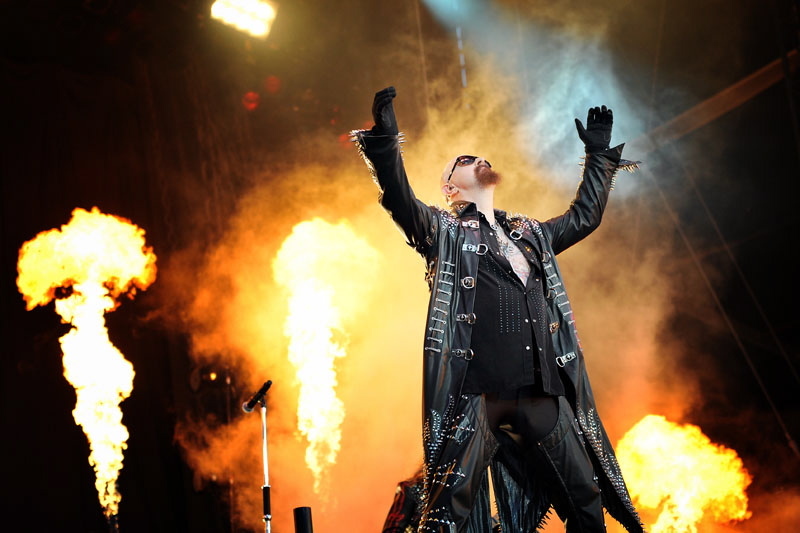 You will not only be able enjoy the audio recordings of live performances – you can also watch selected bands again on a double DVD, such as Judas Priest, In Flames, Death Angel, Sabaton, Annihilator, Danko Jones, Uli Jon Roth, Europe, Cradle Of Filth, and newcomers like Beyond The Black. More than 120 bands were performing on 8 stages at W:O:A 2015, therefore this DVD can only cover an excerpt of all the performances. Still, the double DVD adds up to a total running time of 261 minutes. That’s more than four hours of foaming, energetic Wacken performances! The blue-ray DVD is available for pre-order via amazon.co.uk and will be in your sweaty palms by the end of August. 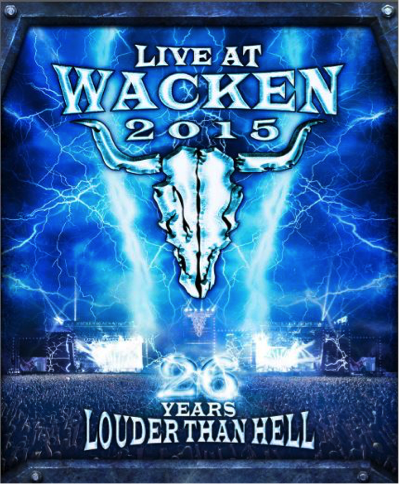 Live at Wacken 2015 – 26 Years Louder Than Hell is a must-have for every Wackinger!